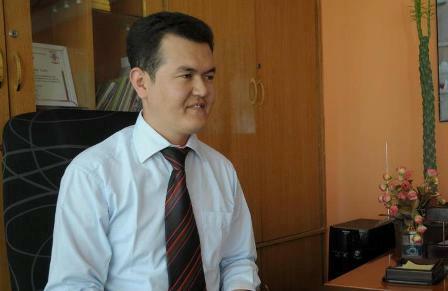 I will run for President of Afghanistan in 2029,” says Besmellah Taban, a 26-year-old philosophy student from Ghazni currently studying for an MA in Criminology in Kazakhstan. Taban already has a slogan, ‘Boldness and Hope’, and even policies. “I have the right to vote and run for office. When I become president, I plan to provide educational and career opportunities for everybody and send the youth abroad for an education,” says Taban.